Are you interested in writing a review for IT? 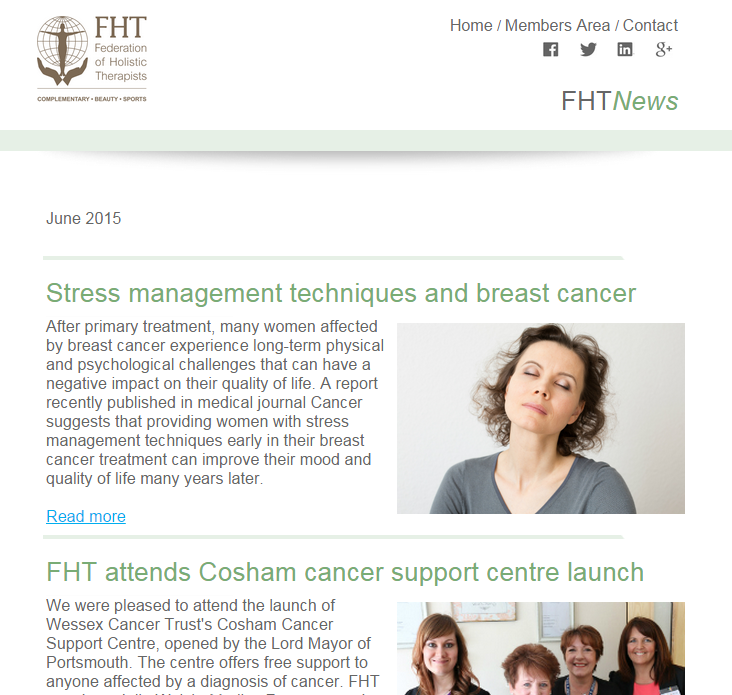 Posted on 9 June, 2015 by Federation of Holistic Therapists (FHT). This entry was posted in news and tagged news, newsletter. Bookmark the permalink.